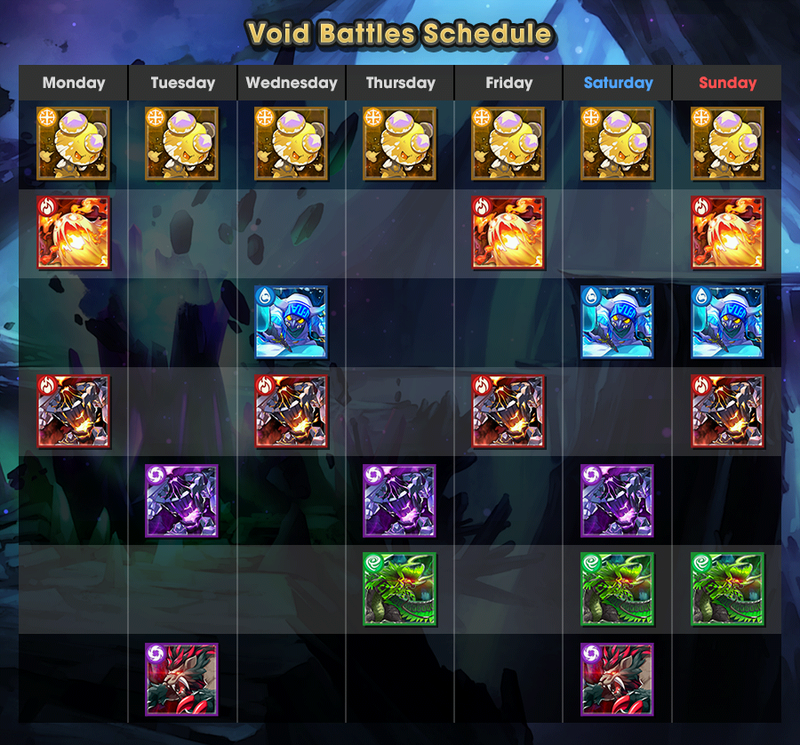 New Void Enemies and Void Battle Limited-Time Endeavors! 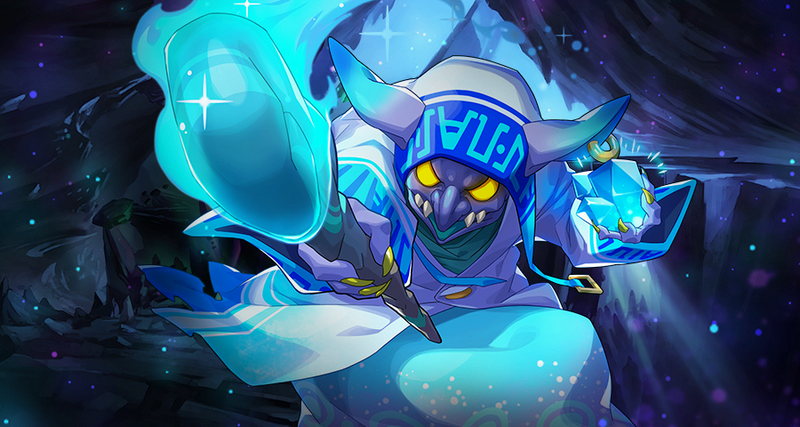 New Void enemies will be added to Void Battles (event quests where you can battle powerful boss enemies) at 11:00 PM Mar 19, 2019(PT)/ 6:00 AM Mar 20, 2019(UTC)! You can craft new weapons using the materials obtained by defeating the newly added Void enemies. Additionally, the Silver Fafnir dragon will be added to the Void Battles Treasure Trade. 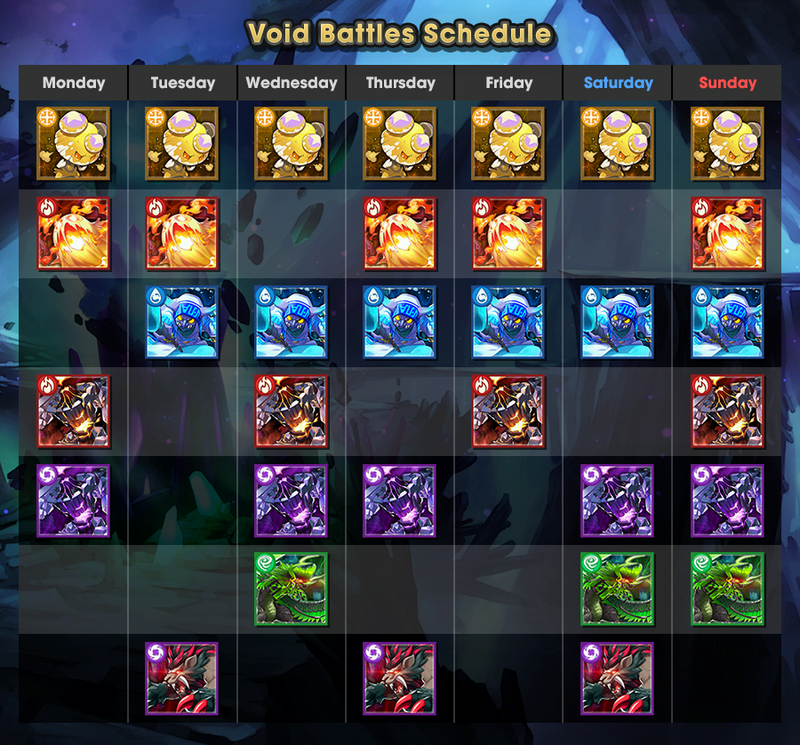 Furthermore, Limited Void Battle Endeavors will be available between 11:00 PM Mar 19, 2019(PT)/ 6:00 AM Mar 20, 2019(UTC) and 10:59 PM Mar 30, 2019(PT)/ 5:59 AM Mar 31, 2019(UTC)! One day, a call for help from a neighboring city reached the Prince and his companions. Atrocious fiends, including monstrous dragons transformed by the effects of black mana, were wreaking havoc! New Void enemies will be added. A tricky and powerful enemy protected by its Ranged Resistance ability! A powerful foe that duplicates itself with its Propagation ability! Watch out for its area-of-effect attack, which inflicts Bog! Watch out for its Dull ability (which greatly decreases strength), and the poison affliction! ・The Mushroom Dagger and other weapons crafted using materials obtained from the Wandering Shroom can be enhanced into wind-attuned weapons. ・The Hefty Ingot and other weapons crafted using materials obtained from the Steel Golem can be enhanced into light-attuned weapons. 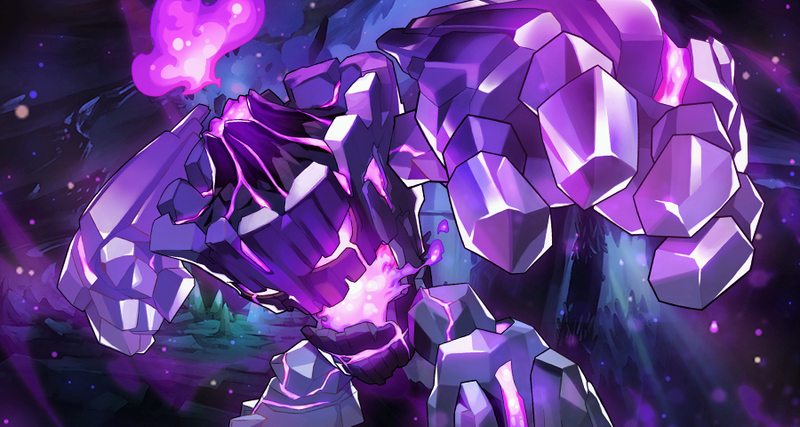 Note: Materials obtained from the Obsidian Golem are required to enhance into light-attuned weapons. ・The Wind Apogee and other weapons crafted using materials obtained from Void Zephyr can be enhanced into wind-attuned weapons. 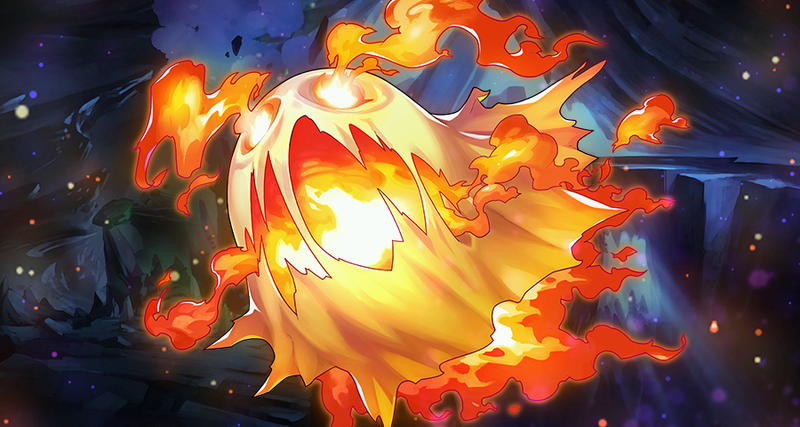 ・Weapons that can be crafted using materials obtained from the Blazing Ghost have been added. ・Weapons that can be crafted using materials obtained from the Frost Hermit have been added. The Silver Fafnir dragon will be added to the Treasure Trade for Void Battles. This dragon's Mana +25% ability increases the amount of mana that can be acquired when completing quests, so it's useful for powering up your adventurers. When fully unbound, the Mana +25% ability increases to Mana +50%! What's more, the ability's effects stack, so if you equip the dragon to all four members of your team, you can get up to +200% mana! You can trade for Silver Fafnir a maximum of 20 times. 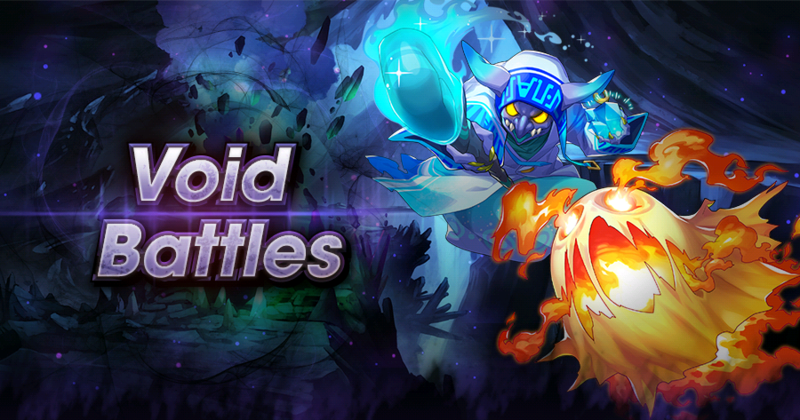 To celebrate the addition of new Void enemies, we're adding Limited Void Battle Endeavors! These are separated into Daily and Limited variations. You can complete the endeavors to obtain various rewards.